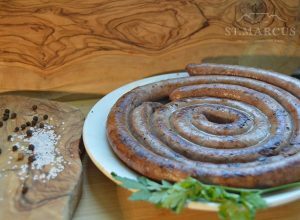 Our Wheat-Free Boerewors is a traditionally coarse sausage without the wheat that can affect certain people. 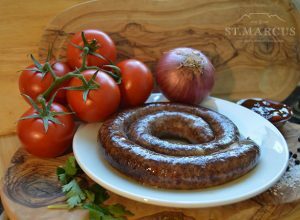 The St. Marcus Fine Foods story actually begins with our Boerewors. It was 1983 when we first opened our doors as a butchery. It was only a matter of time before we started our quest to perfect the iconic South African sausage. With trail and error and growing South African support for our products, we produced a coarse farm style sausage that we’re proud of. 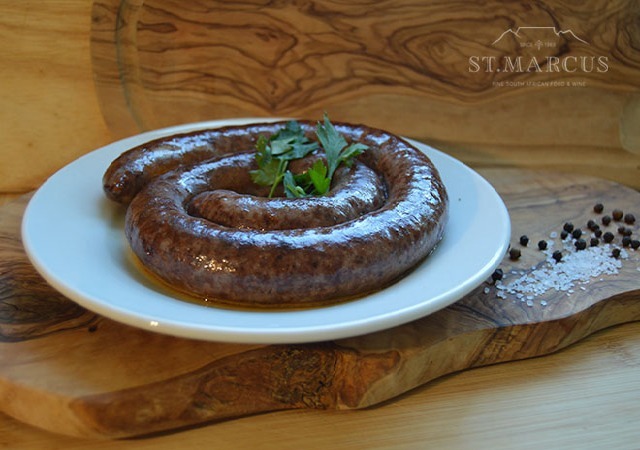 Deliciously juicy and well seasoned our Boerewors is a favourite among many. 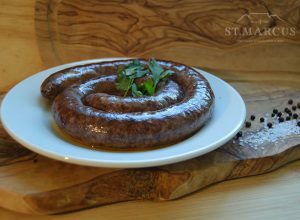 Happy with our Traditional Beef & Pork mix, as well as the plain Beef Boerewors, we realised the need for sausages for the gluten intolerant, which is exactly where our Wheat-Free Boerewors comes from.